Laurel Road is an industry leader in private student loan refinancing. It’s got some of the lowest interest rates, and more flexible terms than most private lenders. That said, you need a great credit score and a great job to qualify to refinance with Laurel Road. Laurel Road has been doing student loan refinancing for a long time, previously under the name DRB or Darian Rowayton Bank. 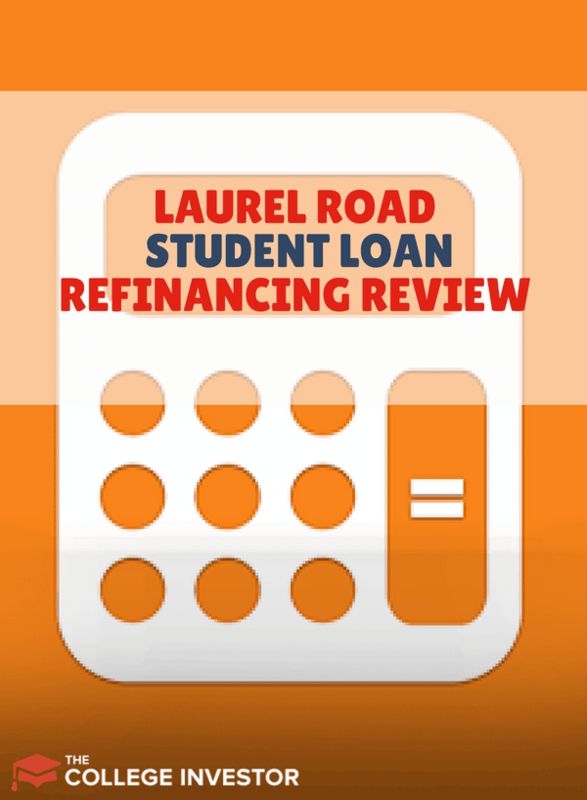 As a result, Laurel Road is named as one of our best student loan lenders to refinance with. 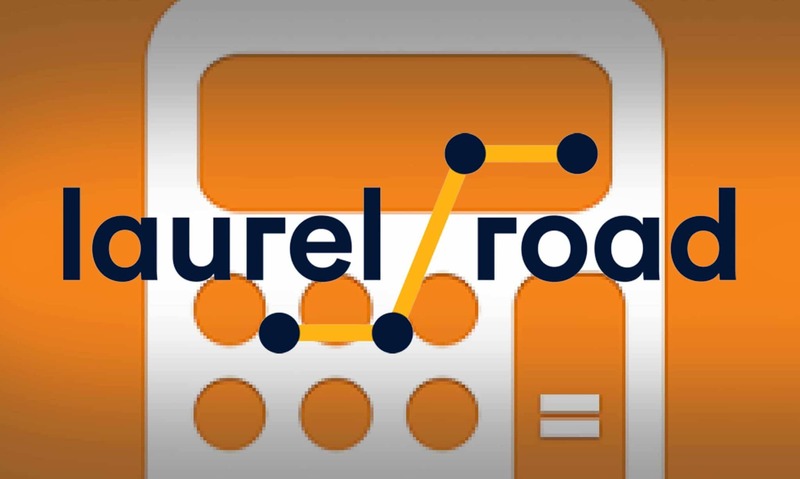 Laurel Road also is one of the best student loan bonus offers we've found. Will you qualify, and if you do should you refinance with Laurel Road? We explain the basics, so you can decide whether refinancing with Laurel Road makes sense for you. Who Qualified To Refinance With Laurel Road? Laurel Road is targeting their refinancing services at parents and students with solid employment, decent incomes, and good to great credit. While Laurel Road doesn’t specifically disclose its underwriting criteria, it does make a point to mention that to refinance you must be employed in a “professional capacity.” That may mean that entrepreneurs or self-employed people may not be able to qualify for refinancing. In addition to meeting underwriting criteria, you must be a U.S. Citizen or a Permanent Resident to qualify for refinancing. Laurel Road consistently offers low interest rates, and flexible terms on its student loan refinances. One unique loan that it offers is a Parent PLUS refinancing option. Not only can parents refinance to a lower rate, they may be able to refinance the loan into their child’s name (provided you accept the loan and meet underwriting standards). To me, it makes a ton of sense for adults with solid incomes to take over payments on Parent PLUS loans, and I love that Laurel Road makes that easy and legally binding. Whether you’re refinancing a student loan or a parent plus loan, you’ll need to decide on a repayment term as well as whether you want a variable or fixed interest rate loan. Variable interest rate loans have interest rate maximums ranging from 9-10%. You must refinance at least $5,000, and anyone refinancing more than $300,000 will be required to take out two loans. In addition to standard refinancing, Laurel Road offers a Medical residency refinancing option. This allows medical residents to pay $100 per month towards their refinanced loans while they are in residency. If $100 doesn’t cover interest, additional interest will be added on following the end of residency. Once your residency is over, your repayment period begins, and ranges from 7 to 20 years. Rates on residency loans are below. This is a great program, but Splash Financial currently has the best program for medical residency student loans at just $1 per month. Check out Splash Financial here. Unlike other companies, Laurel Road doesn’t have much concerning fine print. It doesn’t charge origination fees, and it has a modest $28 late fee. Of course, Laurel Road doesn’t have robust borrower protections like those offered by Federal Student Loans. You can’t, for example, get on an income based repayment program. Plus, loans from Laurel Road will be ineligible for loan forgiveness programs (such as Public Service Loan Forgiveness). That said, Laurel Road has an economic hardship option that allows borrowers to have a 3 month deferment (up to 12 months over the life of the loan). This makes it possible for borrowers to remain in good standing if their income takes a dive temporarily. Additionally, Laurel Road honors Federal “Grace Periods.” This means that Laurel Road will give you up to six months before you have to make your first payment if you’re still in school or just graduated. This perk is contingent on having accepted an offer of full time employment. Laurel Road also can forgive your loans if you die or become permanently disabled. This is not guaranteed, but it’s always good to do business with companies that understand that life happens. Laurel Road has outstanding rates, and its got excellent borrower protections compared to other private lenders. The protections aren’t as good as Federal Student Loans, so you won’t want to refinance until you can comfortably make the payment. Still, someone with a solid income and a large student loan debt can save a lot of interest by refinancing. Plus, when you refinance with Laurel Road through our link, you'll get a $200 bonus! Check out Laurel Road here. As always, be sure to compare rates at multiple lenders before choosing one. You’ll never know where you can get the best rate until you apply with a few lenders. We recommend comparison shopping using Credible. Just like Laurel Road, you can get a $200 bonus when you refinance with Credible! Shop and compare your options at Credible.